To make reservations at Khan’s call our team on: 020 7727 5420. If you prefer you can use our online reservations form. Please note online bookings can only be confirmed once a member of our team has called you back. 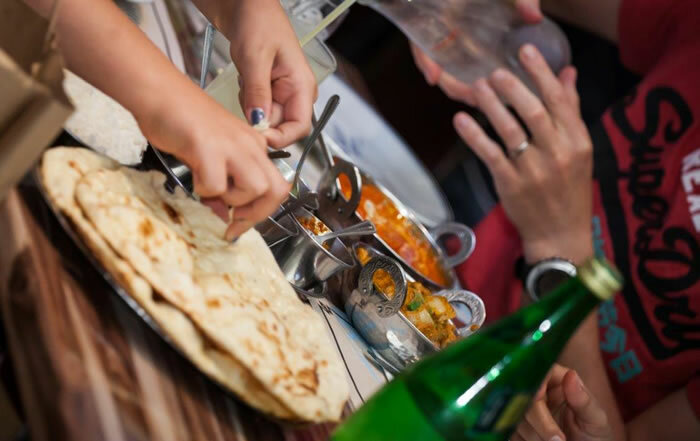 Choose from our wide range of signature dishes, Indian Takeaway made using the finest ingredients in the time-honoured Khan’s way. 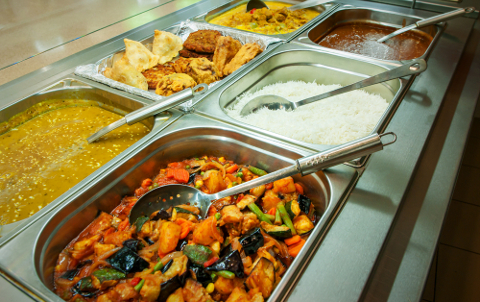 Our authentic Indian Curries, over the years have attracted food lovers from various walks of life. For one of the most important and special days of your life, you deserve to have the very best! 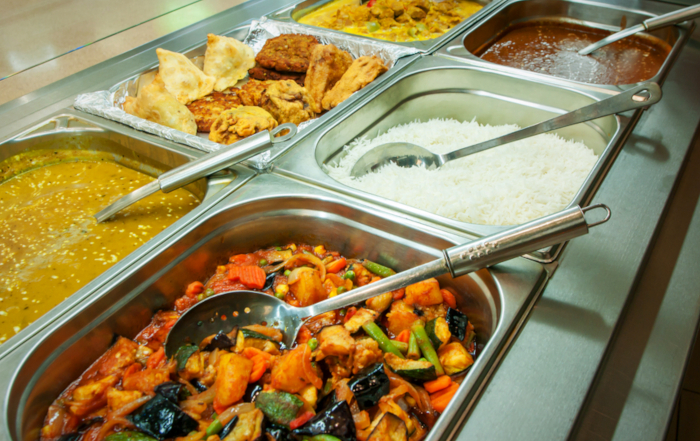 Khan’s Indian Food Catering can provide you with a dedicated team for planning your special day for you. We understand the particular requirements of special events like engagements and weddings. 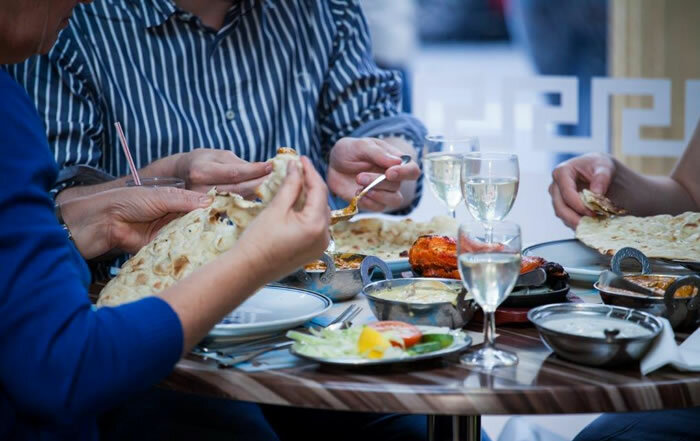 Khan’s restaurant caters for in-house & outside events such as charity dinners & fundraisers, Weddings, Corporate Events, family unions or just about any special event or occasion that you could wish for! 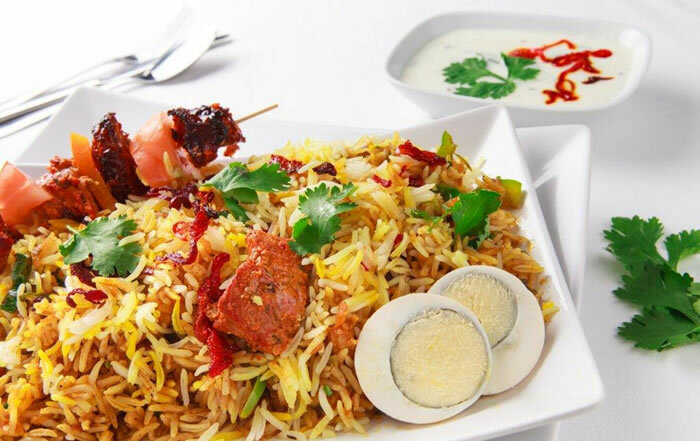 Since its establishment in 1977 Khan’s has been the talk of the town among genuine Indian cuisine lovers. 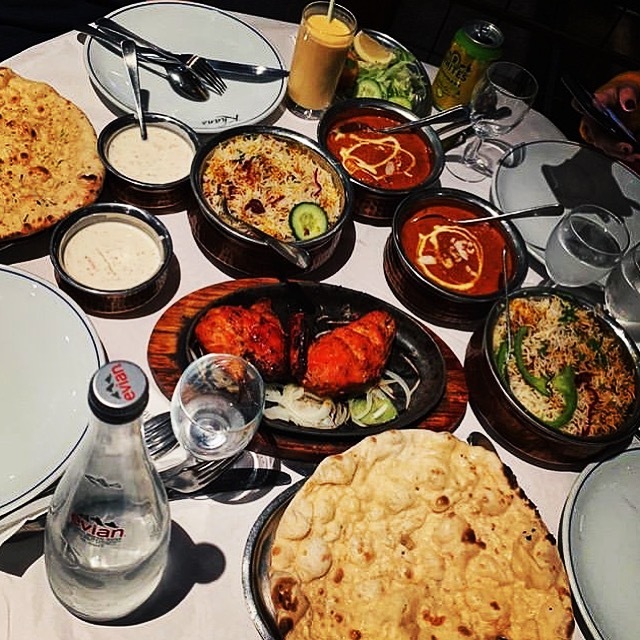 And as one of the oldest Indian restaurants in London, we have continued to maintain the good quality of the food over the years. Lunchtime Buffer Offer – eat as much as you like for just £10.95 per person! 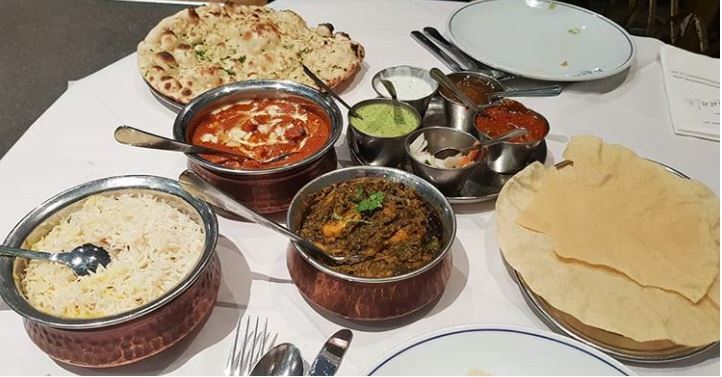 Visit us from 12pm – 2:45pm Mon-Thur and 2pm – 4pm on Friday, and you can enjoy a delicious selection of authentic Indian dishes.